Make your work ute even more useful assets. Ute toolbox signage will transform your ute into so much more than just a large toolbox on wheels. 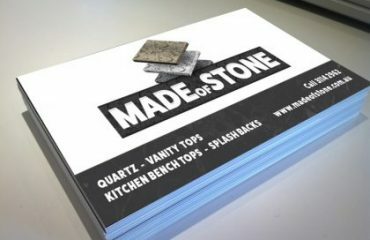 Ute toolbox signage advertising is one of the most effective marketing tools available. 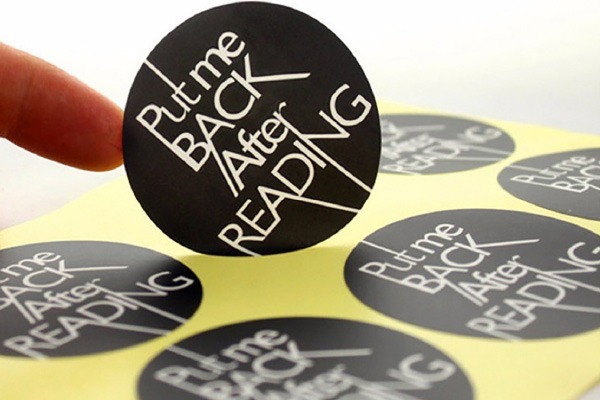 Spectacular graphics will make your company logo and message stand out in front of potential customers every day. 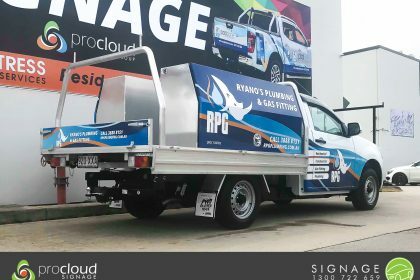 And at Procloud Signage we have a great range of stunning ute toolbox signage ideas to reinforce your brand and get your message, all day every day. 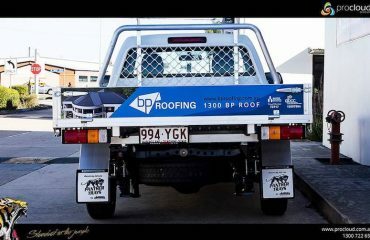 Our customer feedback proves that our high-quality eye-catching ute toolbox advertising; offers the best value per dollar than most other forms of advertising. Your business ute will continually reinforce your brand with a powerful, visual message for thousands of potential clients or customers 24/ 7. 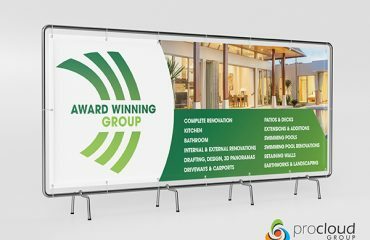 After the initial one-off low installation investment, your mobile advertising board is working for you for free. 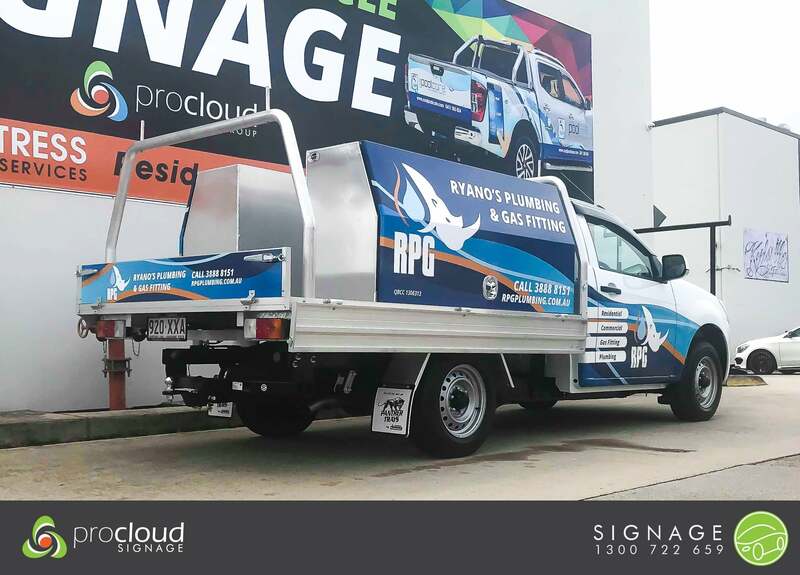 Procloud Signage designs, prints & installs the best Ute toolbox signage vehicle graphics for businesses in Brisbane. Our vehicle signage will enhance your brand’s image & promote your business wherever you travel. Our team of designers & printers use the latest technology & best printing materials to create outstanding Ute toolbox signage for your vehicle. From a single Ute to a fleet of vehicles, we’ll create something to get your business noticed wherever you travel 24/ 7.